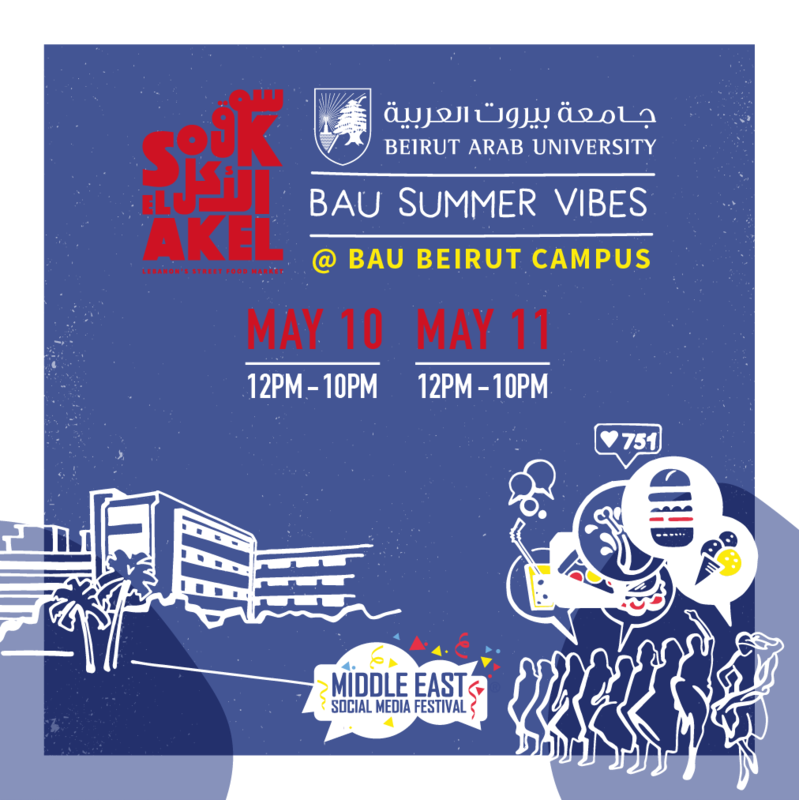 The "Middle East Social Media Festival ® 2017"- Third Edition will be held at BAU Jamal Abed Al Nasser Hall on May 10th and 11th from 9:00 am until 1:30 pm and will connect business people & marketing experts from Lebanon and the Middle East, with wide range of local and international social media experts with networking, live entertainment & special surprises. 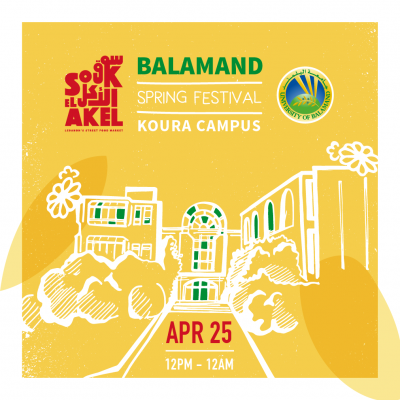 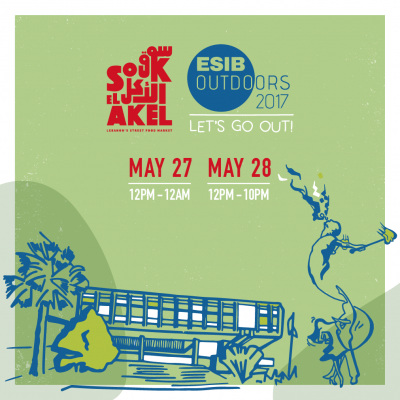 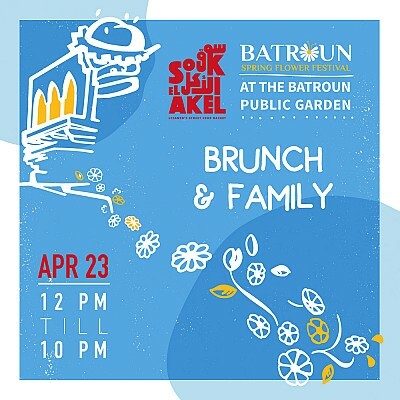 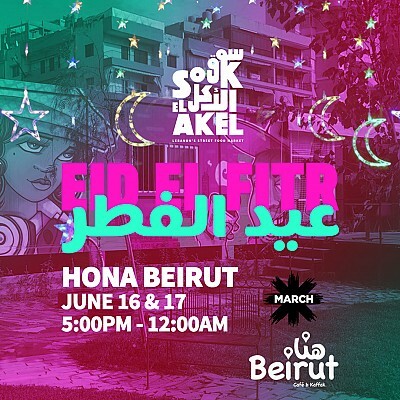 During MESMF 2017, Souk el Akel will take place for the first time in this part of Beirut connecting people together around good food and innovative culinary ideas. 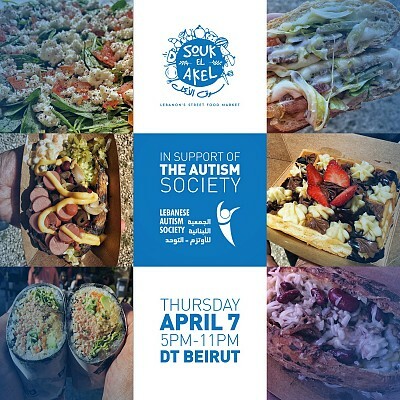 What's the Goth Waffle Cone All About!